Looking for transportation to your resort? You've booked your vacation to Punta Cana in the Dominican Republic, and your ready the spend the next week or so relaxing on the beach and having a great time. 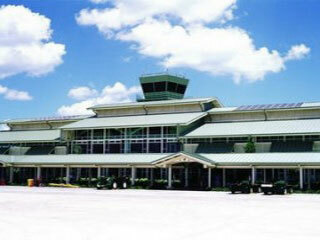 You arrive in Punta Cana International Airport (PUJ), but how are you going to get to your resort? 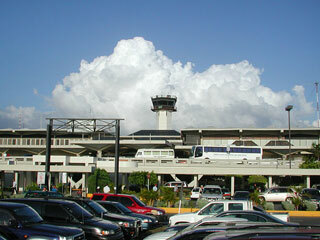 Unless your vacation package includes transportation from the airport (and most do not), you have very limited options. 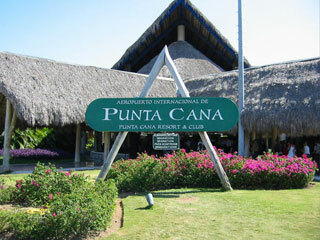 You can haggle with the local taxi drivers, or you can Book Now with the #1 Transportation Company in Punta Cana. and get great discounts on tours and attractions throughout Punta Cana.